Lindisfarne is a tidal island off the Northumberland Coast. It is famous for its early Christian saints such as Saint Cuthbert, and the illuminated manuscript known as the Lindisfarne Gospels. 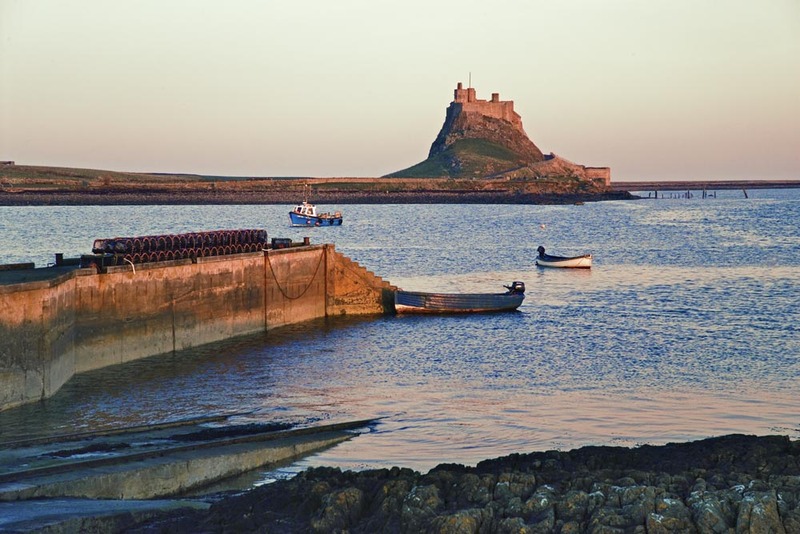 There is a fine view across the harbour to the 16th century Lindisfarne Castle.